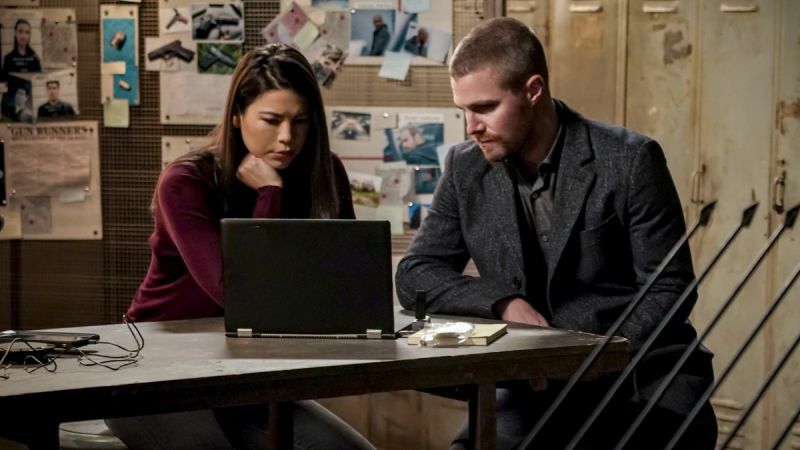 The CW has released the first batch of promo photos for Arrow episode 7.14 titled “Brothers & Sisters” featuring Oliver and Emiko working together. Check them out in the gallery below! 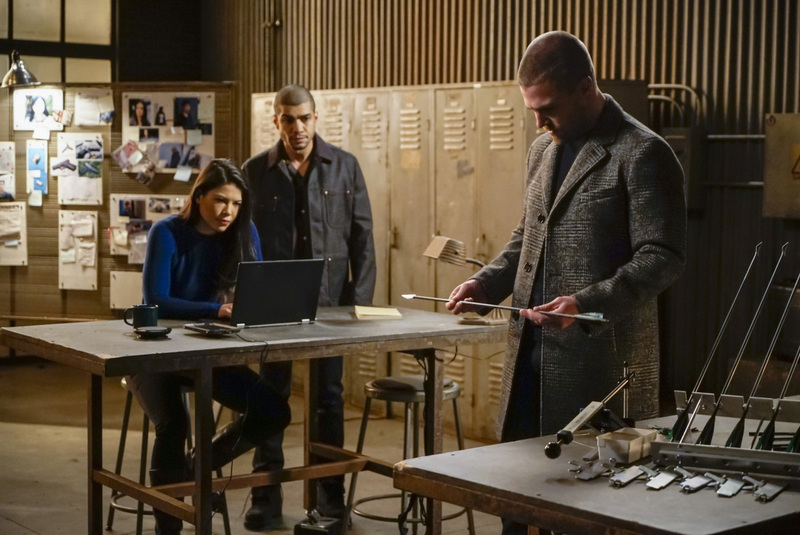 Marcus Stokes directed the episode which was written by Rebecca Bellotto & Jeane Wong.